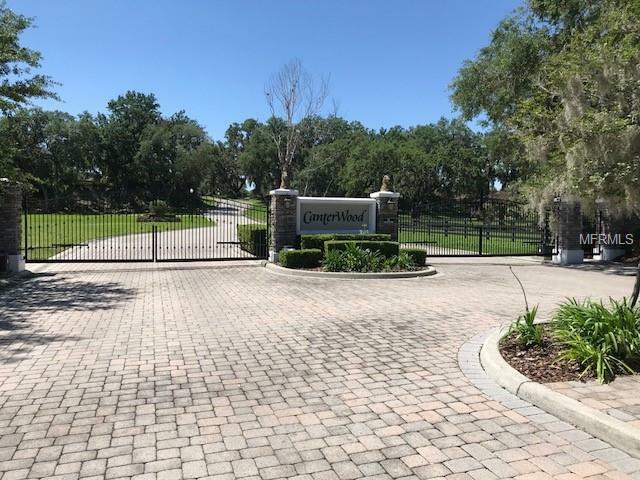 Wonderful one of a kind Gated Community. 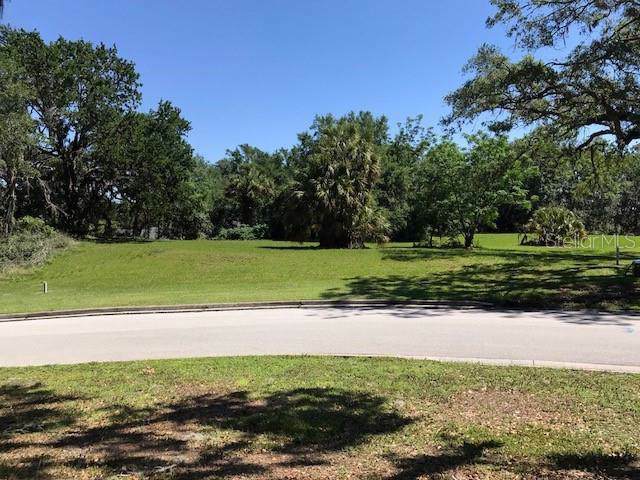 Land parcels range from an acre to 10 acres, this development was designed to capture and keep the natural flow of the land with hills, giant oaks and lakes. 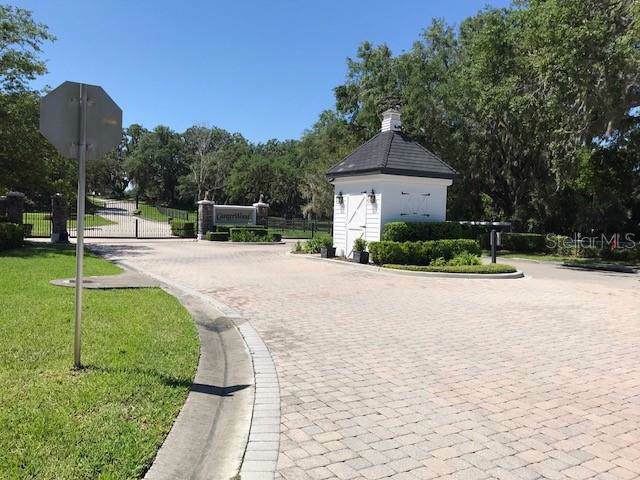 Homes range in price from $600,000 to $5,000,000, with beautiful landscaping out buildings and barns, it is truly a pleasure just to drive through this neighborhood to see the custom architecture of these homes. 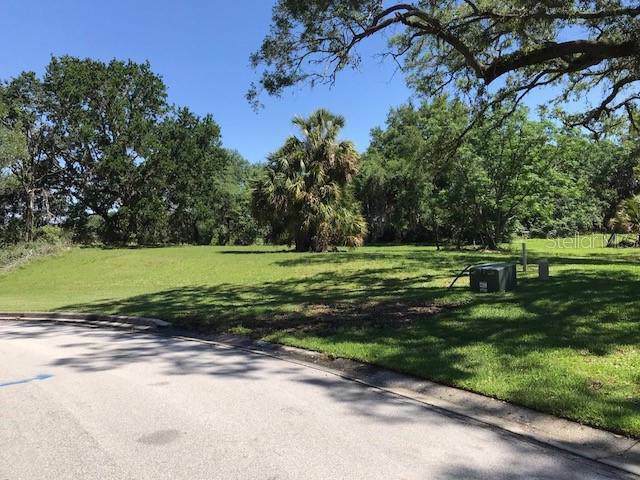 Just minutes from Publix, restaurants, medical facilities. It's time to pick your own builder and design that dream home you have always wanted.